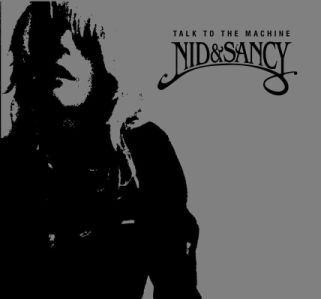 Debut Album by Nid & Sancy. Originally released in 2005. These are the last remaining copies of the first pressings.